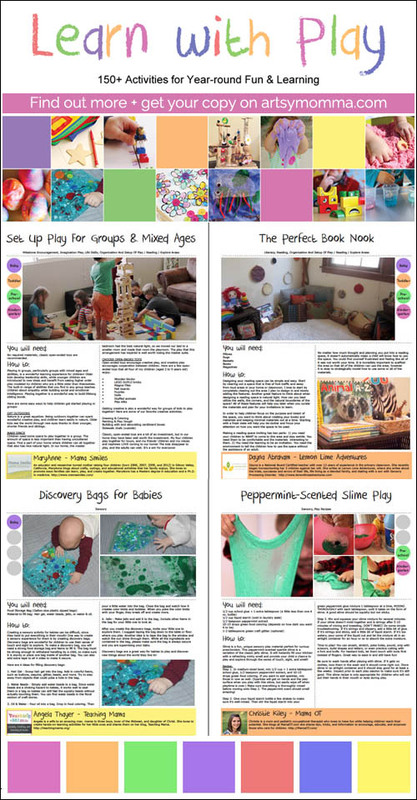 Home » Learn with Play – Super Awesome Book for Kids Activities! 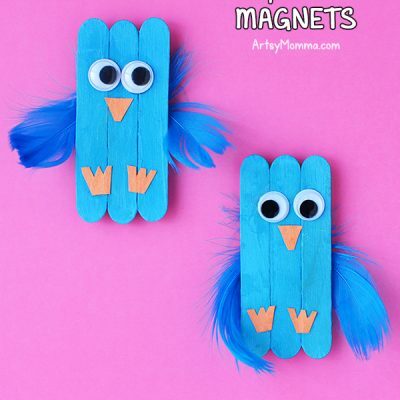 Learn with Play – Super Awesome Book for Kids Activities! I’m excited to share that 93 kid bloggers and I have put together an awesome kids activities book titled Learn with Play! 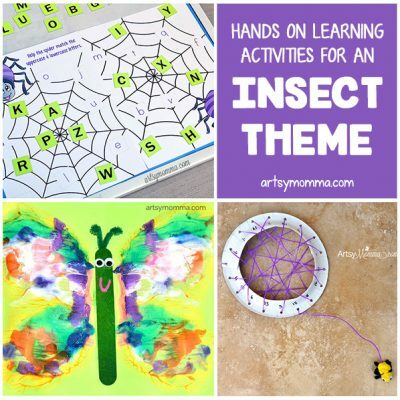 It’s filled with tons of fun ideas for learning, exploring, playing, and creating. There’s even activities for many of the holidays including Christmas, Valentine’s Day, and Easter. Please note that the links included in this post are affiliate links. Thanks! What makes this kids activities book unique is that it is authored by 94 awesome ladies from all around the world, many of whom are well-known bloggers that you may even recognize! If you aren’t familiar with some of them, no worries! At the end of each activity is a colored rectangle bio box inviting you to learn about the creator and their blog. The eBook also includes clickable links to 2 of our favorite posts from our blogs and places you can find us on social media. We love to connect with our readers to hear what they think and photos of projects they made inspired by one of ours. If you are on Instagram, we invite you to use the hashtag #learnwithplay to follow along and tag your photos of play and hands-on activities as well. Are you ready to learn with play? Get your copy below! 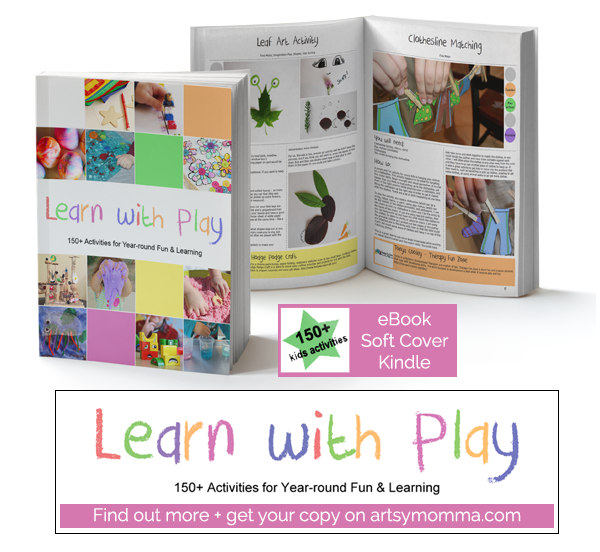 Our Learn with Play book (paperback) is now available on Amazon (squeal!!!) and can also be purchased for Kindle. The eBook version will be at a special discounted launch price until July 14th – yay! After that, the price will go back to it’s normal rate.